4k00:10Wild horses grazing in green meadow. Perfect pet the horses on pasture. Farm animals - a symbol of rural life on a ranch. 4k00:15Goat grazing on meadow with lush green grass. Home rustic white goat for healing and healthy milk. Agricultural animal on the farm. 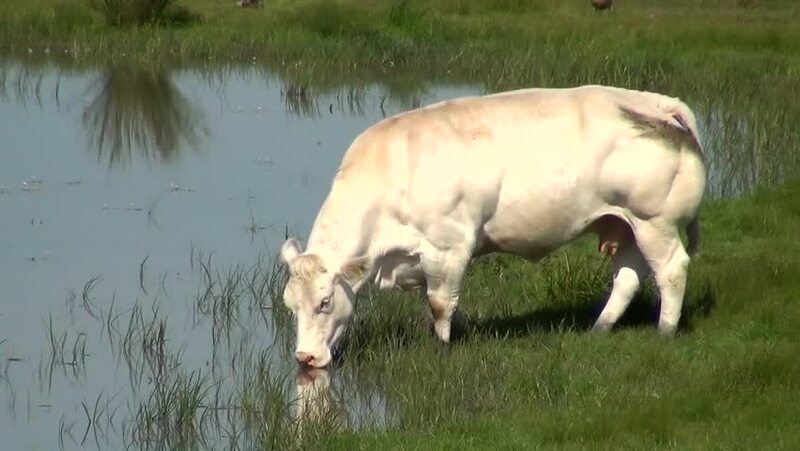 hd00:17Cow, Brazil, Cows walk slow motion. Pantanal, Brazil.